Set against a nuanced portrait of World War I, this is a sweeping family saga rich in historical atmosphere and heartbreakingly human characters. 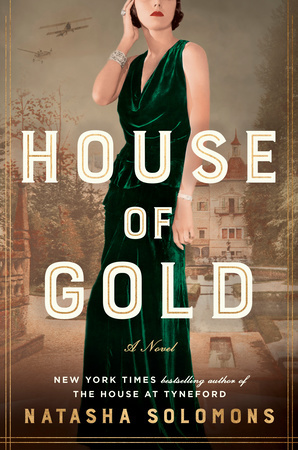 House of Gold is Natasha Solomons’s most dazzling and moving novel yet. for the October LibraryReads list by 8/20! Grab some peanuts and crackerjacks and help the sports fan at your library find the perfect titles. Whether they’re looking for books about the boys of summer or their favorite hockey stars, we’re featuring title sure to make your patrons root for the home team. Click for More Sports Books. What Will You Read for January 2018? 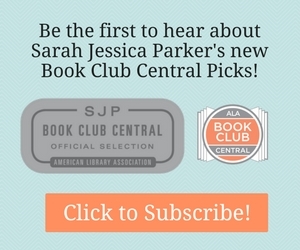 A Video from Delia Ephron, Author of LibraryReads pick Siracusa!